My copy of the 2nd edition of Auden's Selected Poetry has an ISBN on the back panel of the jacket (lower right) and also on the verso of the title page. I've never been able to confirm the publication date and give it in my bibliography as 1971/72. The latest copyright date is given as 1970. Vintage edition as having been published in 1971 with the date in square brackets, which means it doesn't appear on  the book. LC doesn't appear to have cataloged the ML reprint. ISBNs were in widespread use by the 1970s, but I don't know precisely when Random House adopted them. If anyone has the Vintage edition of the 2nd ed. of Auden's Selected Poetry it would be interesting to see if it includes an ISBN. >> 15 Painted Bird w/blank endpapers. >> And a half dozen more on another shelf! Later, maybe. 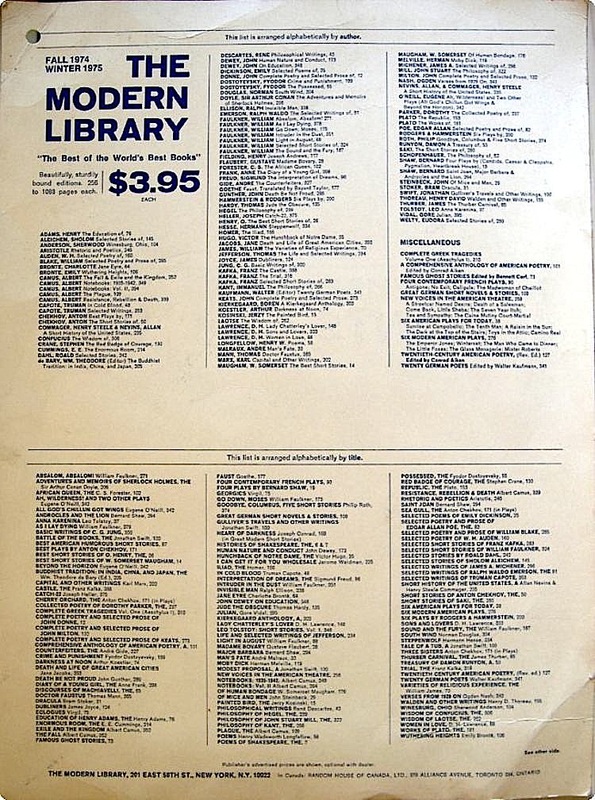 >> Is it possible a first ML printing from 1970 could have an ISBN? > no ISBNs on either DJ. > Vidal: Julian (FMLED Feb 1970): no ISBN on DJ back. > Kosinski: Painted Bird (FMLED Sept 1970): no ISBN on DJ back. > I don't have the Auden 2nd ed to check. 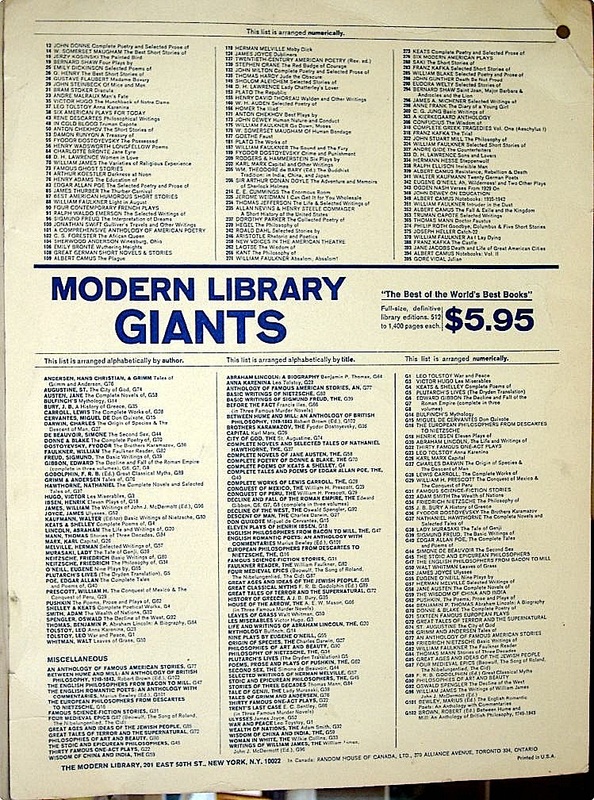 > indicates a subsequent, post 1970 printing. > a second printing of that title. > times. I have no idea when Random House did. > Some of these may be left-over pre-1970 printings.